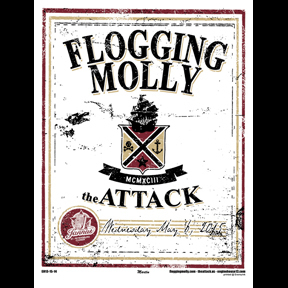 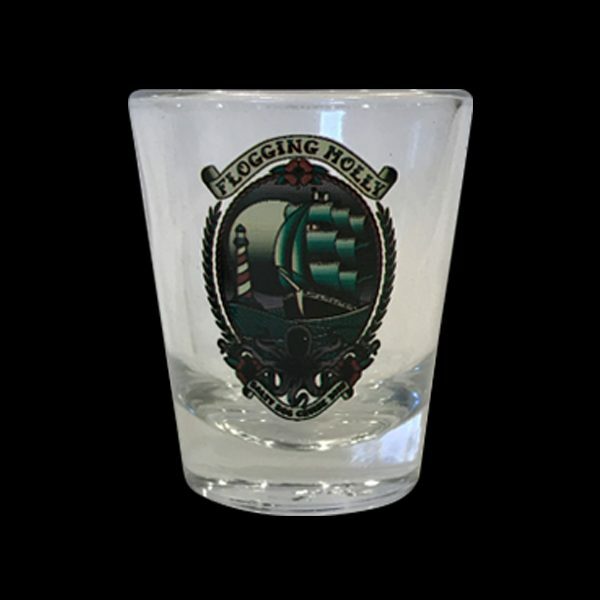 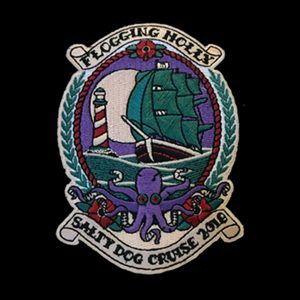 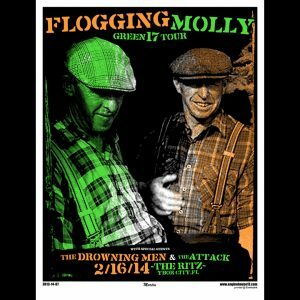 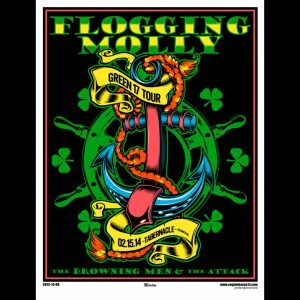 Flogging Molly Salty Dog Cruise – Shot Glass Attention: Flogging Molly Salty Dog Cruise items are event based and extremely limited in nature. 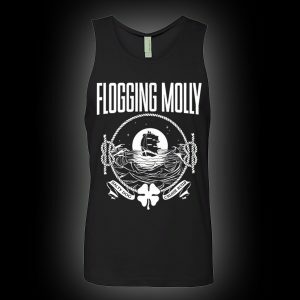 Due to extremely low stock, refunds and exchanges will not be honored, please order carefully. 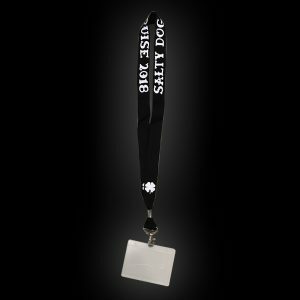 We appreciate your understanding, we are aware choices are limited. 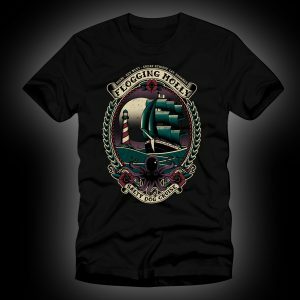 Our goal is to make merchandise available to shipmates who were un-able to shop on board.